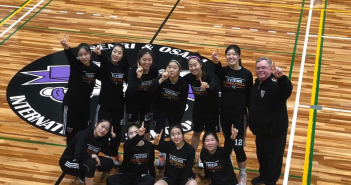 Following a fresh victory from the first home game of the season, the varsity boys and girls basketball teams participated in the Korean Classic Basketball Tournament (KCB) on Nov. 18. With the varsity teams each playing three friendly matches against Korea International School (KIS), Yongsan International School of Seoul (YISS), and Taejeon Christian International School (TCIS), the games presented the players with an opportunity to experiment with various plays and strategies on the court. Facing both challenges and triumphs off of their home ground, the teams took off with a powerful start to the season. 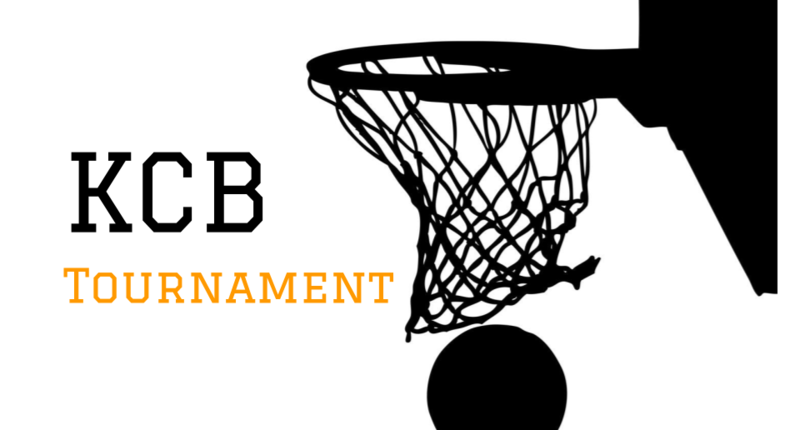 The varsity girls team successfully placed second in the tournament, winning the game against KIS with a score of 36:34 and the game against TCIS by 39:20. 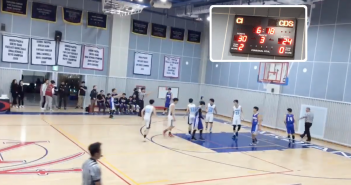 Though the team lost to YISS with a score of 19:28, the players were determined to persevere through the other games, taking the loss as a learning opportunity. According to Grace Oh (10), varsity girls basketball player, the team’s undying spirit, combined with its collective effort to initiate each play, was what ultimately paved the path to success. Preceding the tournament, the group worked on developing multiple strategies and practiced how to effectively run them. Throughout the first few weeks of practice, hours of passing, shooting, and dribbling constructed strong team camaraderie among the team members. Furthermore, the varsity boys team also excelled in their match against TCIS, winning against their opponents by a score of 75:36. Although they were not as successful in the matches against YISS and KIS, losing by the scores of 48:56 and 37:50, each player continued to strive against the obstacles that were presented to the team. According to Andrew Lee (12), varsity boys basketball player, weeks of hard training and repeated drills, along with solid persistence, allowed the team to drive on to the very end. 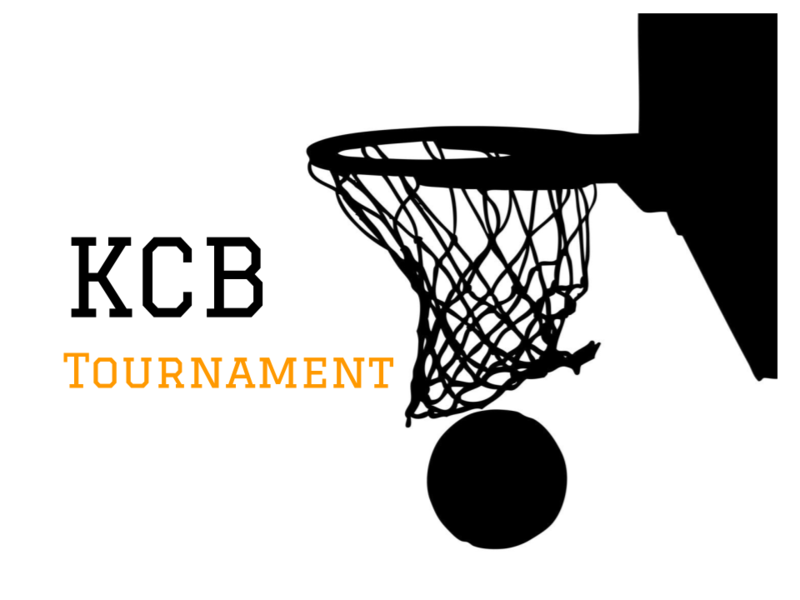 Marking a fruitful day of building team spirit and friendly competition with other teams, the KBC truly brought all the basketball teams together. 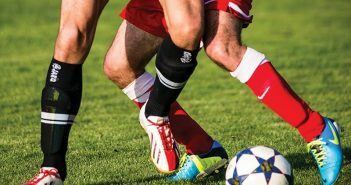 As the conference games start to emerge around the corner, both the varsity boys and girls teams will resume their preparation for rematches against the schools. Once again, they will return as the Tigers to represent SIS on the court.